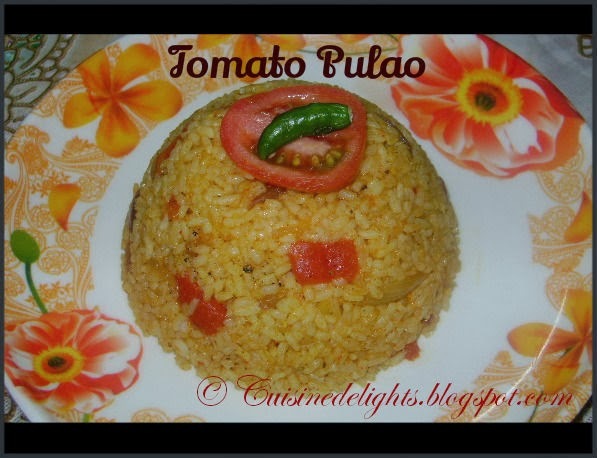 Tomato pulao is an extremely tangy flavorful South Indian rice preparation. 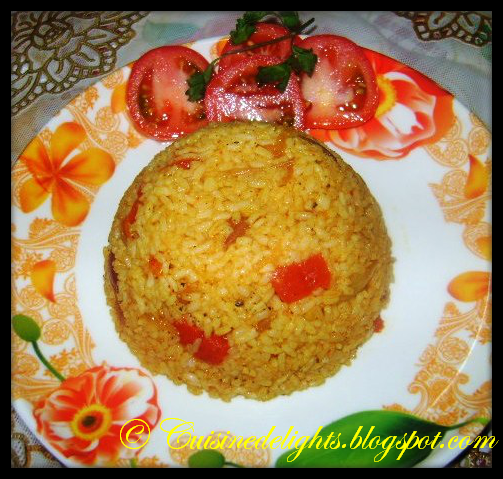 It is an easy to make and perfect one pot meal for lunch box. 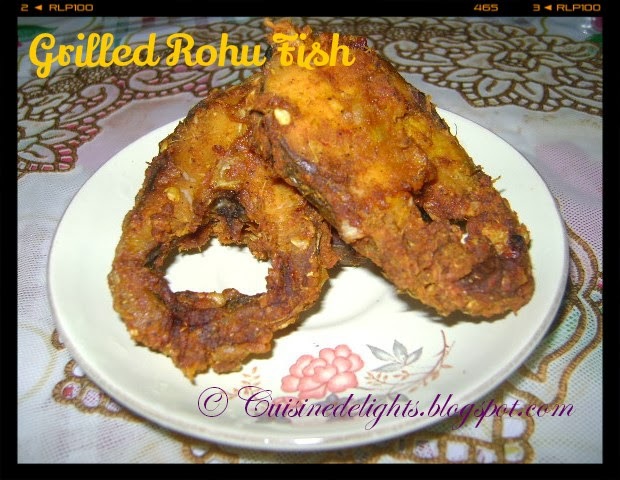 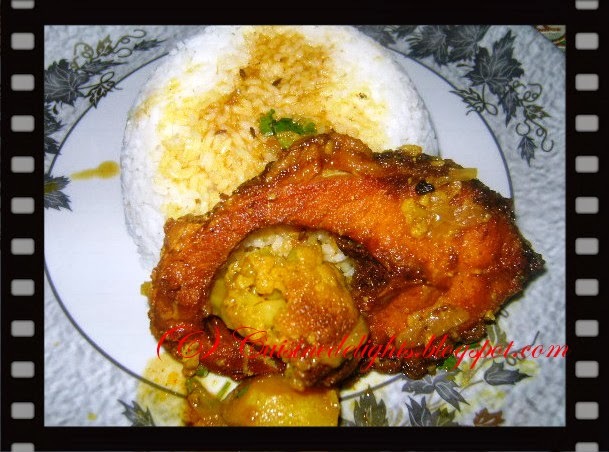 I made Rohu Fish curry in Orissa Style along with Tamato pulao which made for a delectable combination. 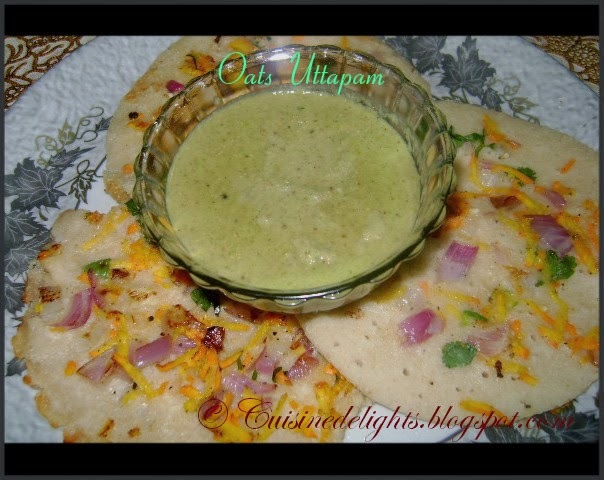 Heat oil in a heavy bottom pan, add all tempering ingredients. 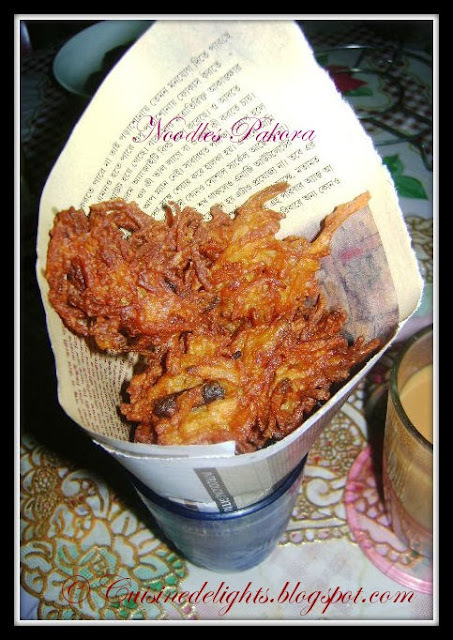 When the seeds are splutter then add sliced onion, fry till slightly golden brown, add ginger-garlic paste and saute for few minutes. 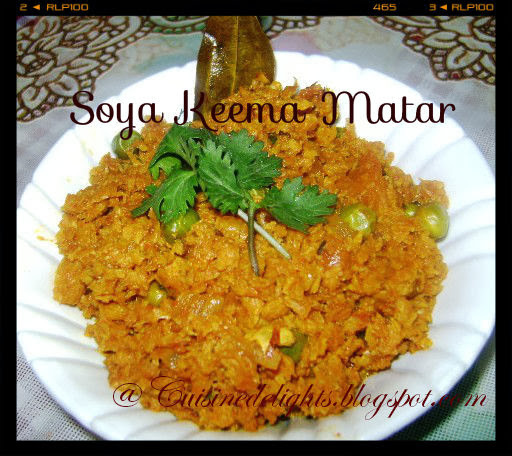 Now add chopped tomato, chilli powder, turmeric powder, garam masala powder, green chilli, salt, cook till tomato become mushy. Finally add the cooked rice and mix gently till well incorporate. 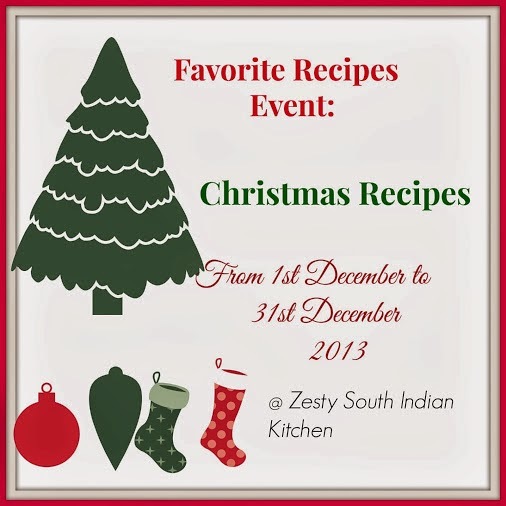 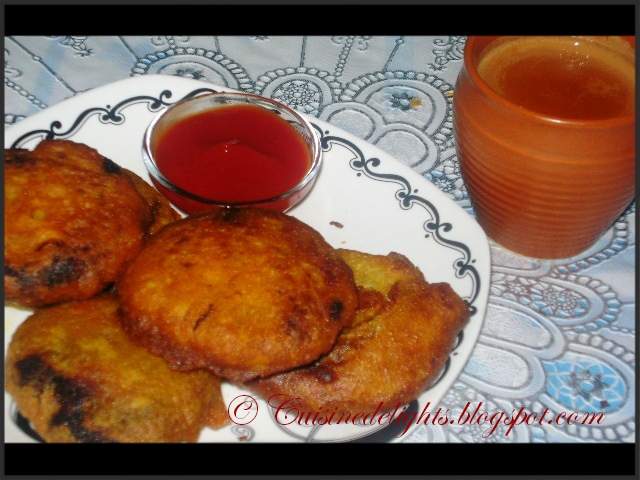 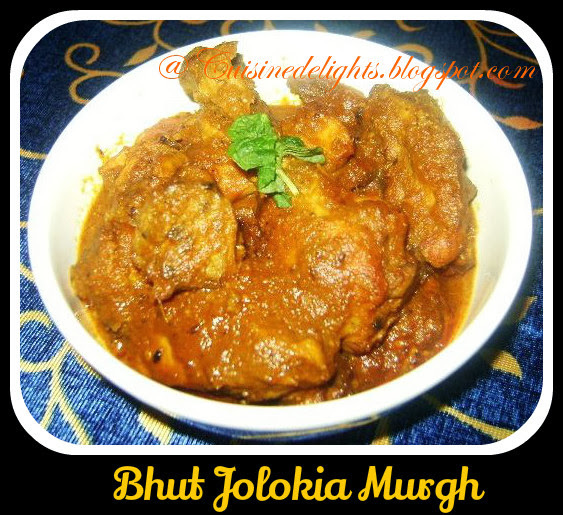 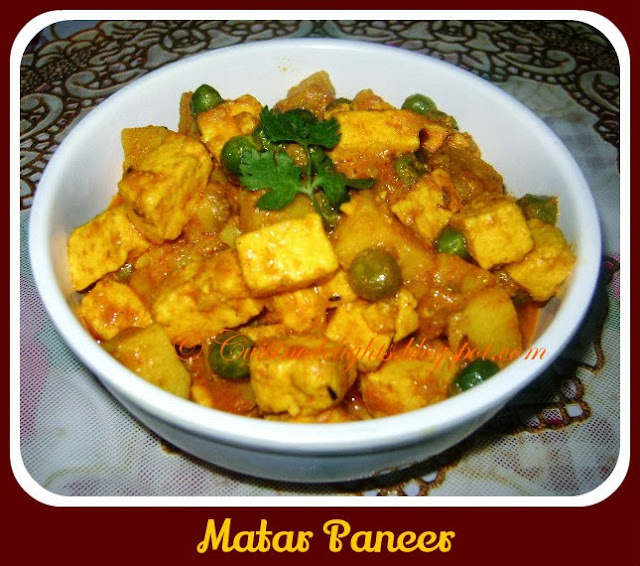 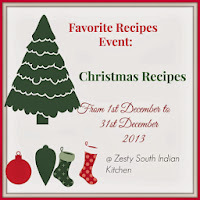 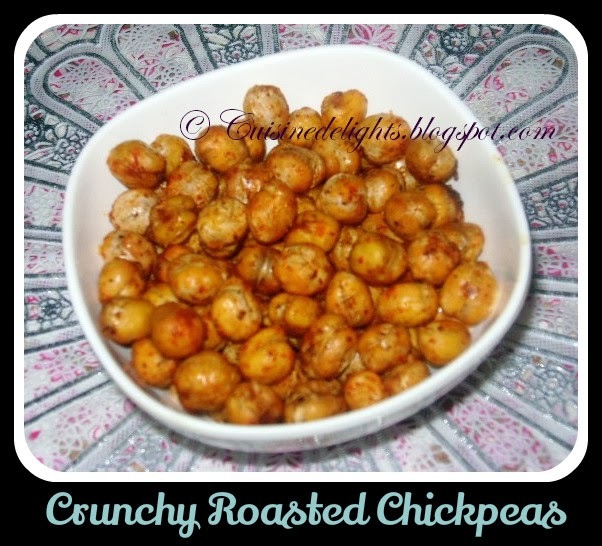 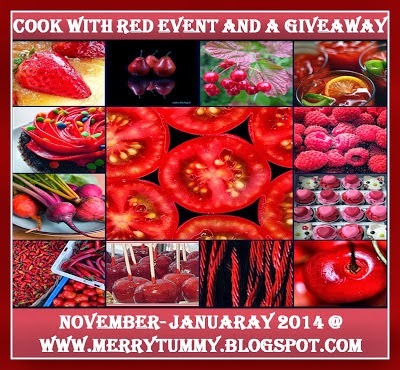 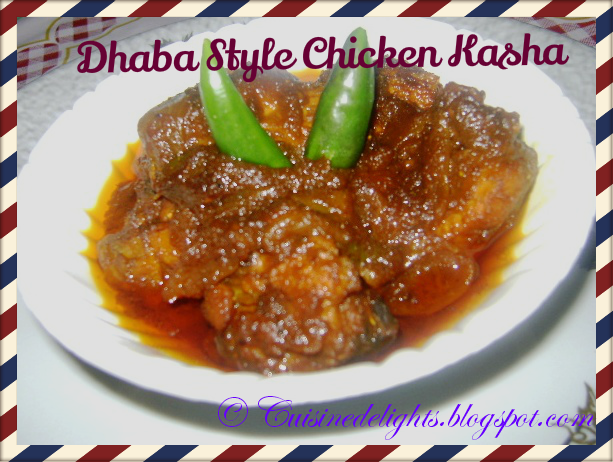 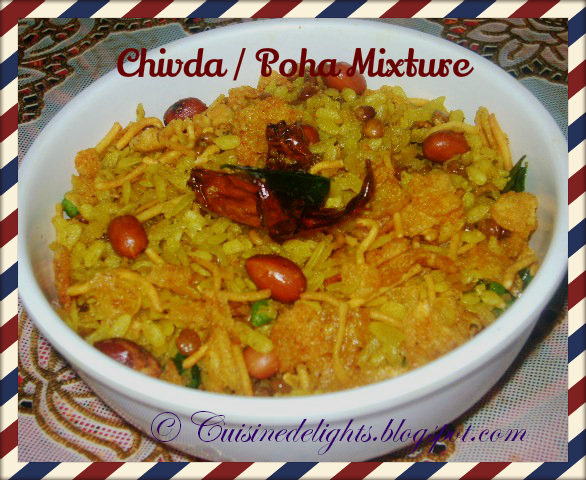 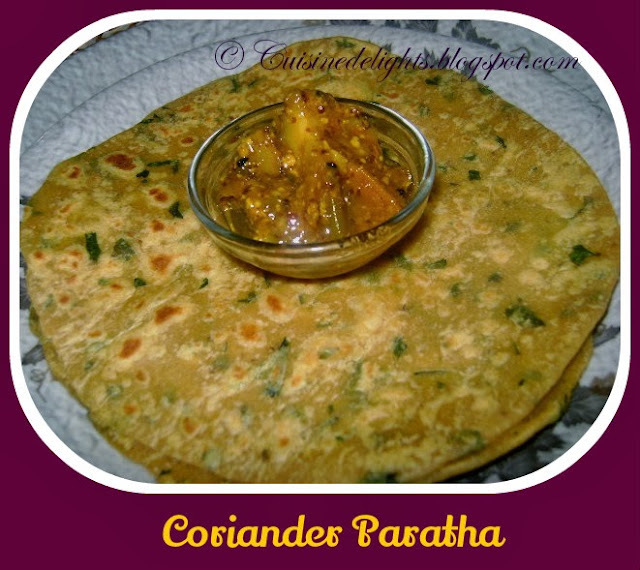 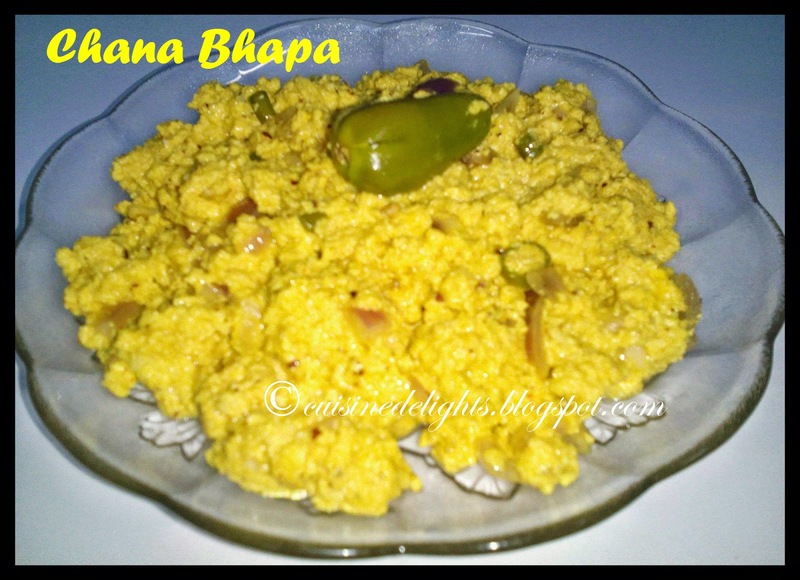 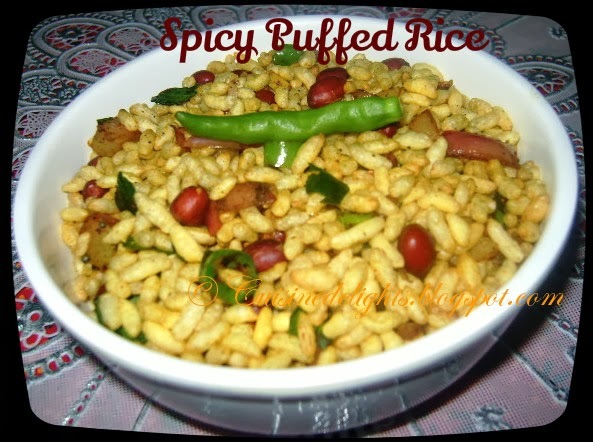 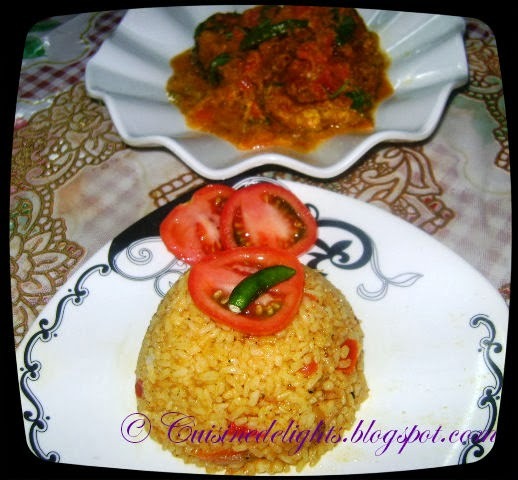 Sending this to Merry Tummy's "Cook With Red Event", Swathi's "Favorite Recipes", Nupur's "Christmas and New Year Recipes"